In the midst of all the inadequacies in Nigeria – Lack of Electricity, Poor Governance etc.. There are few things that seem to be thriving and one of those is creativity. The creative minds seem to be churning out so many great things from all spheres. 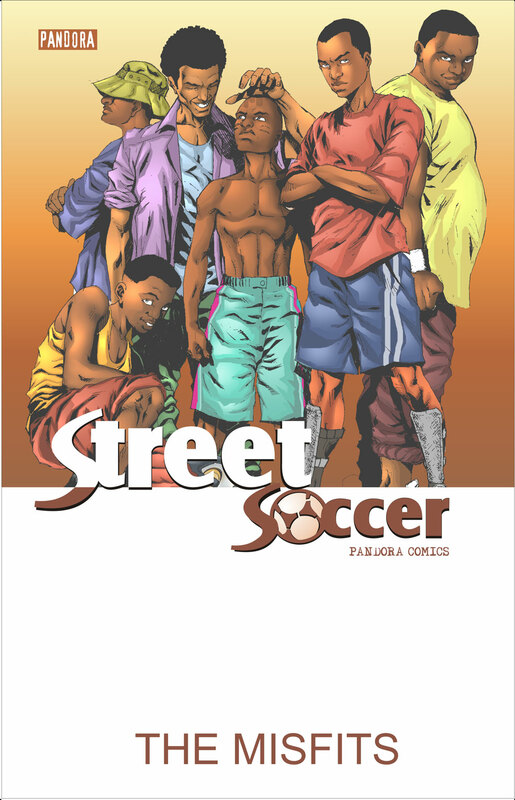 Pandora Comics is one of those initiatives – Pandora Comics, a subsidiary of Street Media Ltd, is the Publisher of AISHA and STREET SOCCER. As well as other upcoming Comic books and Graphic Novel Titles. 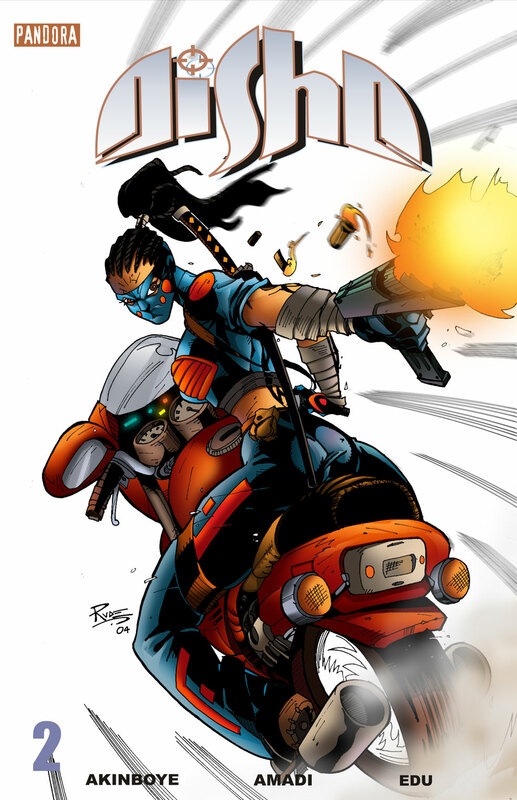 Pandora Comics was established in 2002 with the aim of producing High quality comic books, Graphic Novels and animated works for the Local and International market. They are arguably the industry leader in this field in Nigeria and have developed the technical, creative and production capabilities to create publications with unique characters and stories that appeal to all ages. At the moment they have two main issues which were launched in 2007 at the Lagos Comic and Cartoons Festival held at the National Arts Theatre,Iganmu,Surulere. She is an Orphan with Attitude, A trained Ninja. She is caught up in a dog eat dog world of Intelligence Operatives where nothing is what it appears to be. nice!! !we have creative minds in that country…. i just LOVE to see good things happening in nigeria. big ups and hope it becomes very sucessful! Wow, this is so so cool. I have never knew comics are made in Naija. All the best in your endeavors Pandora people! Check out the pandora comics group on FB for photos of Aisha in the flesh at the book fair in 07 – I believe the costume was designed by MYA – fierce! Here the payoff for all of you that spent your primary and high sch years drawing comic images of voltron and the ninja turtles. as of now my mother is making some egusi soup with okporoko (igbo) or stock fish (english) my favorite! its draw soup ooo!! who are your top 5 favorite MBGN winners World and Universe? Thanks for this! Very creative indeed!! Where can we get it to buy or order online? As in Amaka, you need help…do you think that BN has become Twitter or another way for you to update your Facebook status?!! Why come on here and post a comment about your mom’s cooking on a comic book thread?!!! I have a sneaky suspicion that you are some misguided 15 year old with nought to do…Please we are not interested in your random yarns…Jabo!